Writer’s Note: this post was taken from my personal blog. 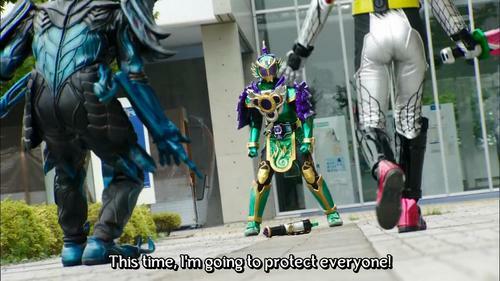 This post talk’s about a character from the Kamen Rider Series: Gaim. And this post was edited because I was writing poorly then and I edited things out because I hate myself that way. My whole story the past week was about me trying hardest to move forward. I’ve been trying to move forward after I’ve done a very avoidable mistake. My world back then revolved around me trying my hardest to get past this mistake on my own terms. But, at the end of the day that place where I find myself at was where God wanted me to be, emotionally. I was taught that being redeemed, doesn’t mean I have to be perfect. But, redemption is in fact, a life-long process that I must endure to be more like Christ. 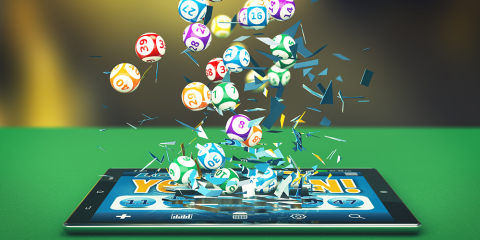 Using our CEO’s devotion, and a few voices here and there. I am able to finally step forward instead of wallowing in the muck of my own mistake. I kept piling on negativity on myself that even though I know that the Lord already forgave me from the mistake that I have done. 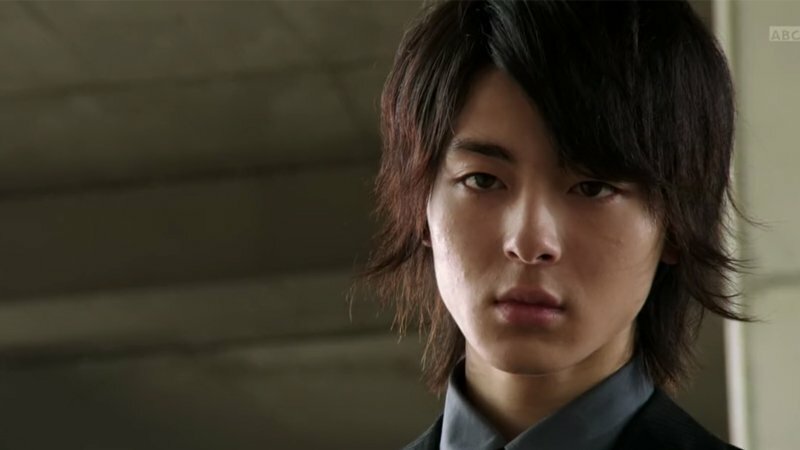 This series of situations lead me to connect with a character, Micchi, from the recently concluded Kamen Rider Gaim. To give you a background. Micchi was one of the few people who had the capacity to turn into a Kamen Rider to fight off the monsters invading their city. Due to his zealousness of protecting his special someone and be like the person he looks up to. He’s made one bad decision after another. Everything came to a head when he tried to use the monsters that were obliterating his city to protect certain people while condemning not just his city but the rest of humanity to genocide. 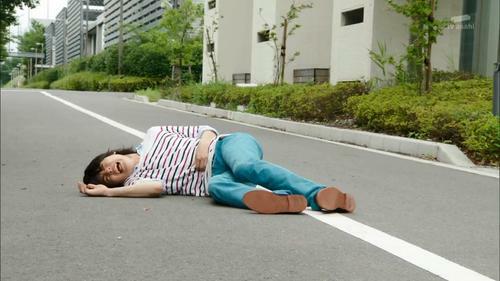 I know what you’re thinking, isn’t Kamen Rider a kid’s show? Well bub, it is. 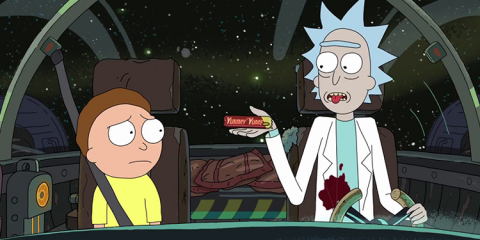 I loved how the last episode in the series, episode 47 was all about his redemption. That episode focused on him being able to be better than what he was. That episode focused on his redemption highlighting on the fact that he can move forward in life and not stumble through it as he once did. 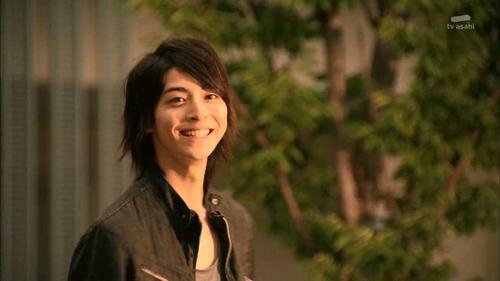 At the tail end of episode 46, we see Kouta (series protagonist,Gaim) talking to Micchi’s older brother about what he wanted Micchi to know. 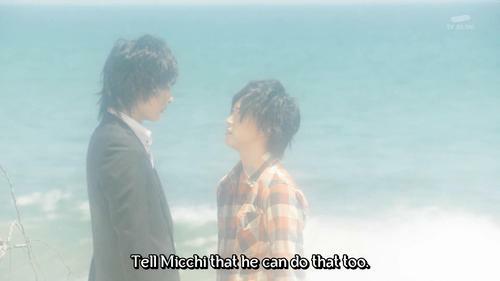 Kouta wanted Micchi to know that he can still make up for what he did in the future. To be someone different and move forward in life. 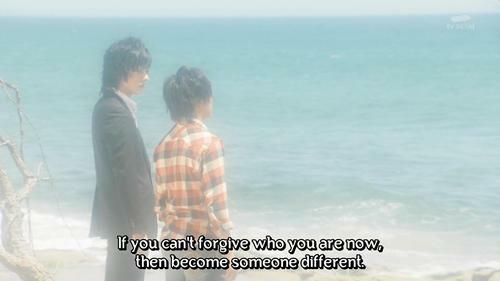 Kouta was the guy Micchi wanted to become. He was his idol. literally and figuratively he was his senpai. I loved that an episode in the end part of the series that was dedicated for his redemption. I rooted the guy to get a break. Because it seemed that 90% of the whole series we get to see him trying desperately being the guy who he thought he should be. Yet he ended up becoming a worst monster than those he is fighting against. In the climax of the 47th episode we see Micchi finally putting his feet forward and finally stepping out of the shadow he thought he deserved to be in. He was finally able to move forward, using his past as not a reason to wallow in it. But to finally see where he can be in the future. This made me remember how the Lord came down to earth and save us all when He died on the cross for our sins. It was at that moment, that I felt the Lord’s loving embrace telling me that’s it’s going to be alright cent. Even if a TV series like this can show how someone be redeemed, how about more if it was me you are asking forgiveness from? It was there that the Lord reminded me to just look at Him. Do not try to think past how much He loves me and ignore all those negative voices telling me how much I failed and how stupid all those decisions were. In as much as Micchi finally received the redemption and love he deserved and wanted, I too was also reminded and openly accepted the love the Lord has presented to me. Right now, however, it is still hard for me to face the consequences of the action I’ve done. But now, I think that I can at least smile and face life forward because I know how much I am loved. 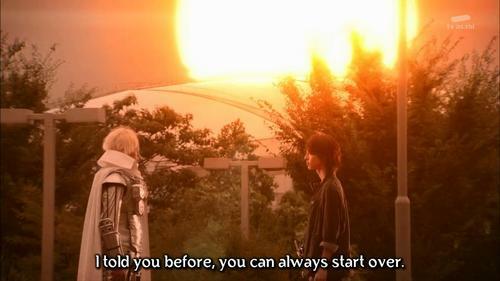 It was a really good run Gaim. A really, really good run.